It was recently discovered that Rob Gronkowski has underwent surgery a few days back for an infection in his arm that he hurt multiple times last season. The good news is that he isn’t expected to miss any extra time and should be reporting to camp with the rest of the Patriots. Hopefully this is true, since we probably would have had a shot at two Superbowls with him healthy. That’s speculating, but still. 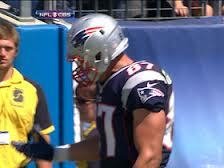 Gronk has been under the knife three times since getting hurt against the Colts midway through November. 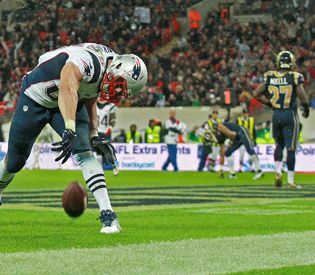 This won’t stop Gronk from being Gronk though, as he was criticized for his craziness at a Las Vegas nightclub a few weeks back. 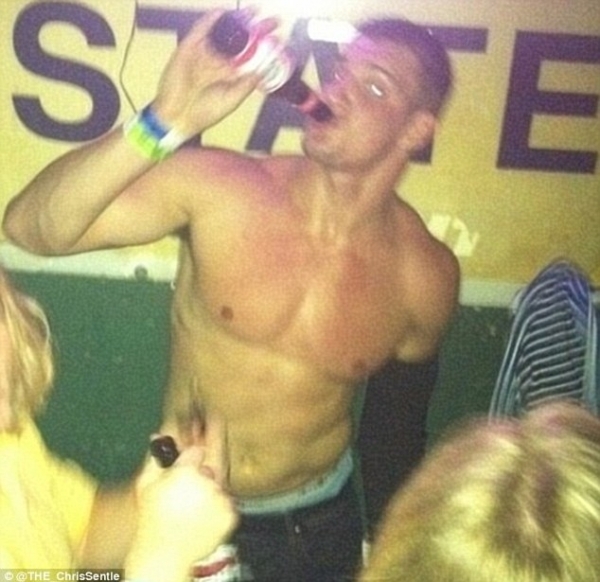 Obviously, Gronk is still young and making the most of his youth, as he deserves to do. It’s gotta be tough for all of us Patriots fans to know that he has yet another injury, but at least it isn’t a major setback…hopefully! If you’ve ever thought you had a bad case of the Mondays, today probably takes the cake for worst in quite a while. Say, Monday, February 5, 2012? A flat out miserable game to watch. Only way to put it. I mean after last week I don’t think anyone expected it to be 6-6 at the half along with the Patriots first and only touchdown in the 4th quarter. Then of course losing Hernandez to an ankle injury for an unsaid amount of time. And to top it off, the following disaster that I tried as long as possible to just not speak of. Brutal. Absolutely brutal. I feel like I’d be doing a disservice by not posting this. I mean it was by far the most disappointing part of yesterday’s opener right? 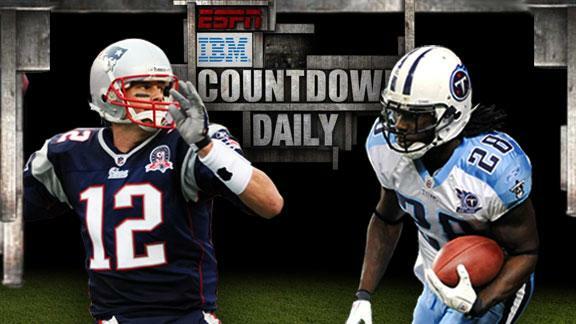 With the Offensive Line weaker than ever, and the lack of time the starters played in our 1-3 preseason, will the Patriots be able to cover their spread against the energized Titans. I am willing to bet that Chris Johnson has a huge season just as he did three years ago when he had over 2000 rushing yards and 16 TD’s. Last season was more of a fluke after his big contract extension. This year, he will be ready to play. 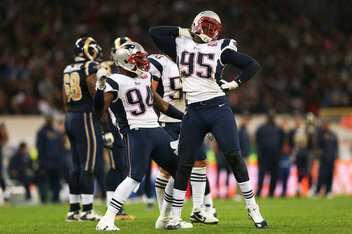 However, our young-looking defense is now one year more experienced, and recieved big help from rookies Hightower and Jones. Plus, Wilfork’s 300 pound figure makes it hard for any running back to come up the middle. The spread on the game is +6 going to the Titans. 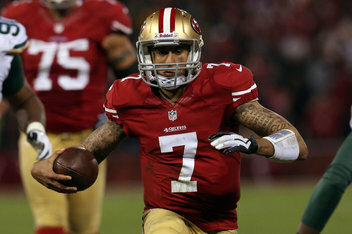 Will the Patriots be able to cover? I think that they will but I wouldn’t be expecting the same 59-0 blowout from 2009. 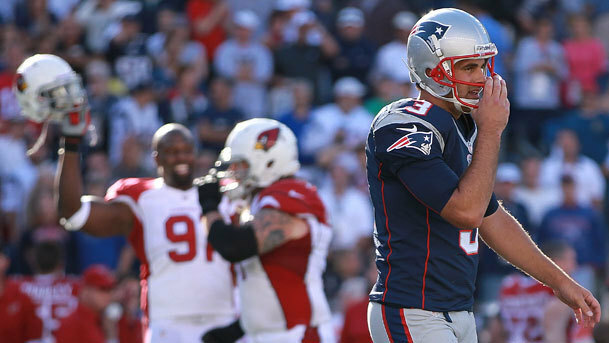 Although, Brady’s 6 TD passes in that game would be great since he is now on my fantasy team. Enjoy your weekend! The Celtics are finishing up their season strong heading into the playoffs, the B’s start their playoff run Thursday at home, and the Red Sox open up at home Friday despite their subpar start to the season, yet the Pats still make headlines, all thanks to Gronk and his continuing quest to make the cover of Madden.